Free to be. Free to Heal. 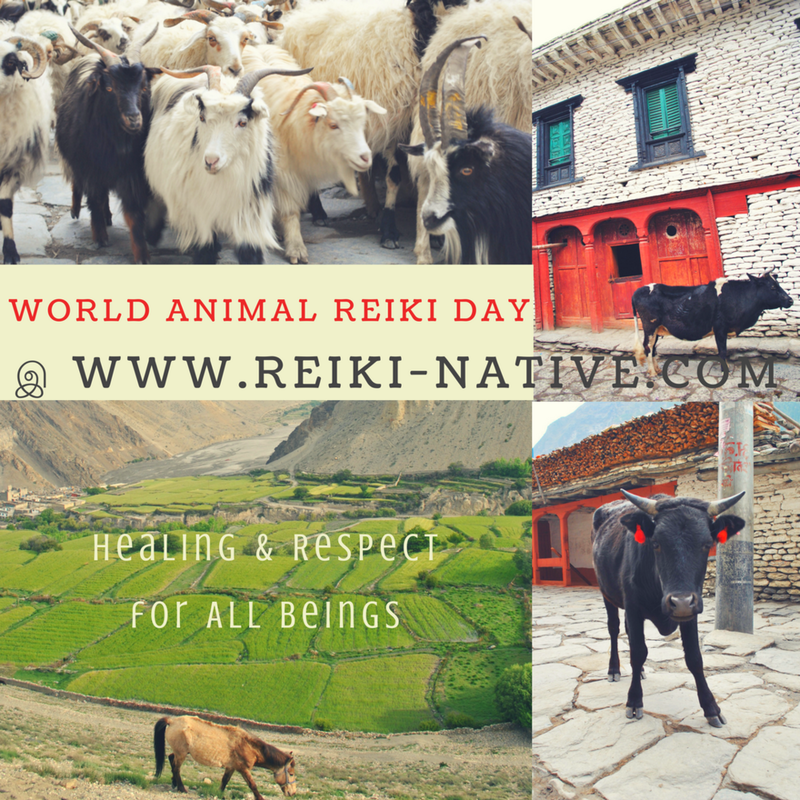 On February 5th, I invite you to celebrate World Animal Reiki Day together. In honor of all animal beings and the love and wisdom that they impart on us, I am offering a Free 30-minute Reiki Healing Distance Session and Ritual for your beloved animal companions. Spread the Reiki Ripple with me. Please connect to sign up and for details. Promotion expires February 7, 2018. Ubuntu is a [beautiful] traditional African concept with a rich history. In “About the Name”, it is described as the belief in a universal bond of sharing that connects all humanity. Leymah Gbowee describes it as, “I am what I am because of who we all are” and Desmond Tutu expressed it as, “My humanity is inextricably bound up in yours. We belong in a bundle of life.” However beautiful, it's difficult to corral the essence of this worldview into language. Let's give it life through our choices. We are all connected in The Reiki Ripple.